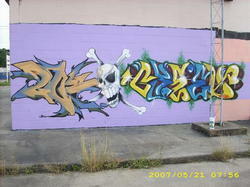 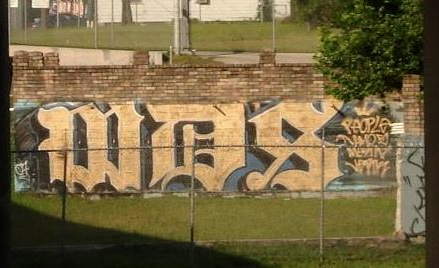 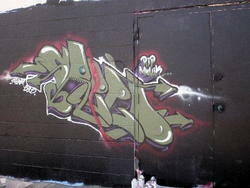 All pictures on this page are © copyright 2010 the artists, in Houston, Texas, USA. 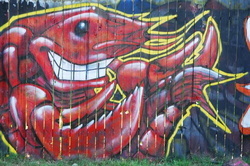 Please send caption corrections to yo@graffiti.org (mention Houston 24). 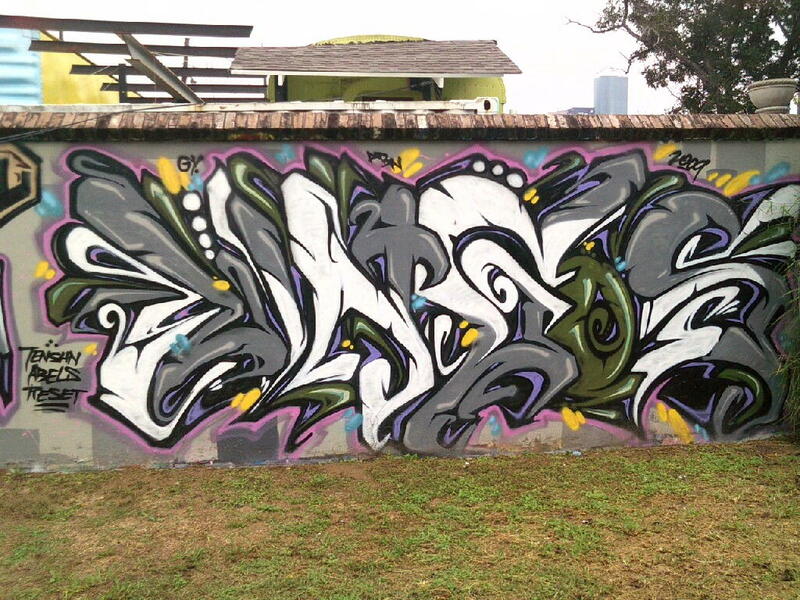 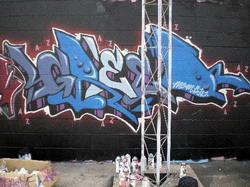 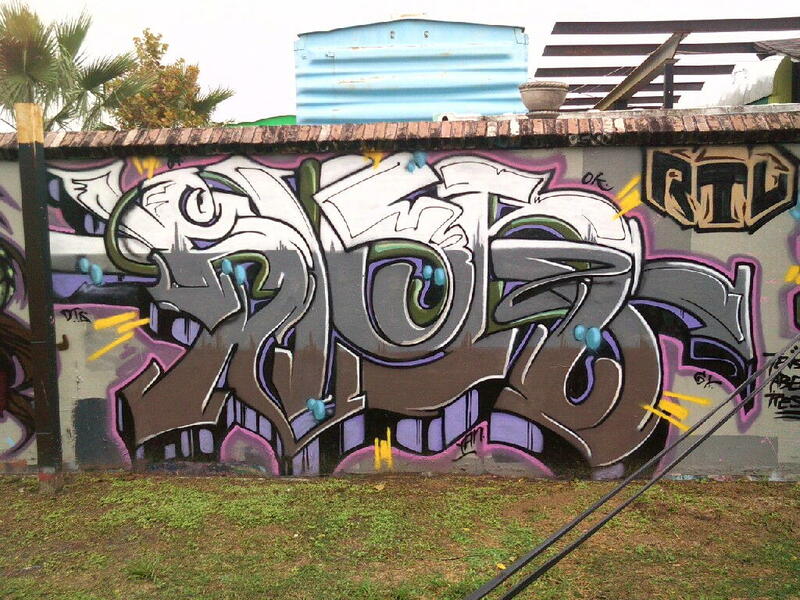 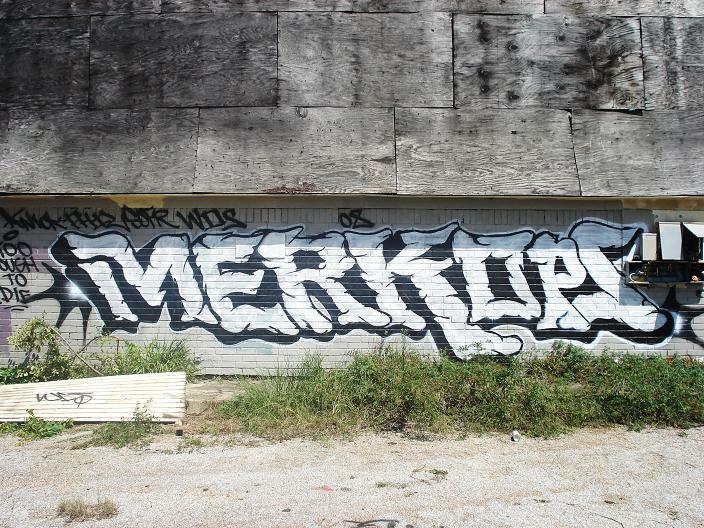 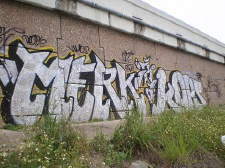 Merk, Kops "Rise Above" by Merk, Resk, Rade ?